This Whitetail shoulder mount is in the heads up, looking left pose. 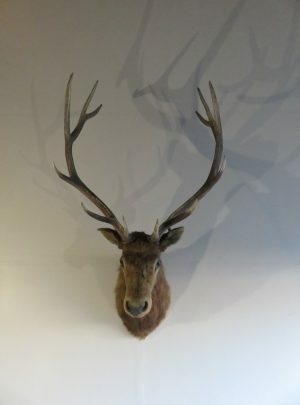 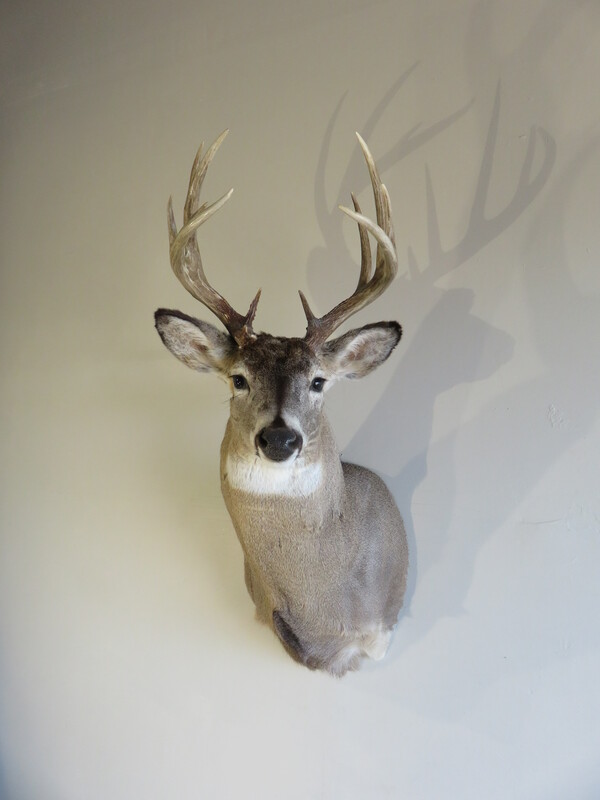 A very nice mount with a great 5×7 rack that has an outside measurement of 15″ at the widest spread. 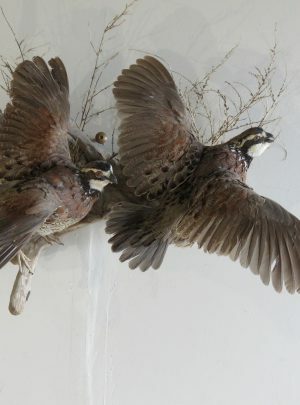 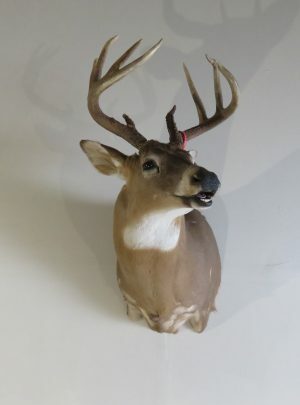 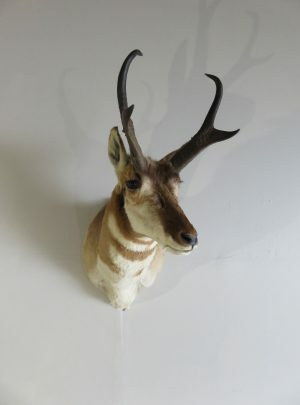 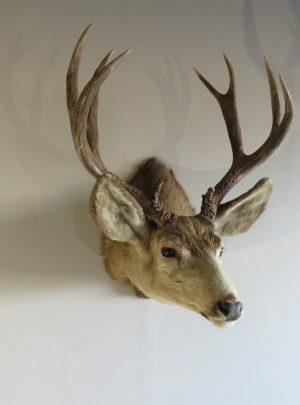 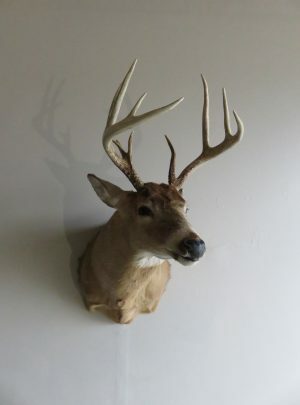 Combination of antler size and mount quality earn this buck a score of “Excellent”. 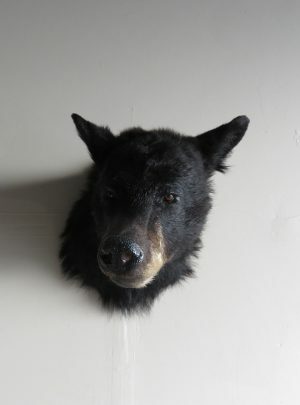 Has good coloring and hair quality. 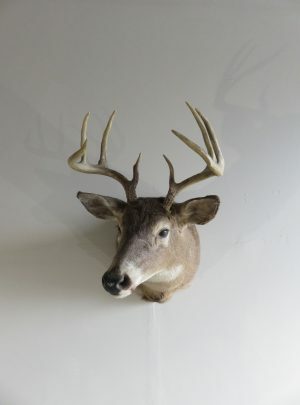 Overall mount dimensions are : 23″ deep x 18″ wide x 44″ high.